Get new redux listings near San Francisco, CA sent weekly. The position is based in Palo Alto, California where you will be joining Data Theorem’s core team of engineers. The work atmosphere will be very relaxed but your work and contributions will have a tremendous *and* direct impact on the company. The main responsibility for this position is to work on our customer-facing web portal, which helps mobile application developers understand and fix security and privacy issues found in their mobile Apps by our scanner. You will be working with our lead frontend engineer in order to make the portal better, easier to use, and more useful. The portal is the main customer-facing interface of our product, and the better it is, the more security and privacy issues will get fixed within our customers' mobile applications. Our backend services are running on Google Cloud (mainly Python on App Engine) and our frontend is written in React. The current iteration of the frontend was started recently from scratch, and therefore leverages a lot of the latest technologies and frameworks including Facebook's flow for static typing, Airbnb’s Enzyme for testing, and full support for hot-reloadable code for rapid development. CMG is searching for a Mid- to Senior-Level software engineer to join our engineering team. You will be responsible for creating dynamic client features using ReactJS. While this is a front-end position, you will have the opportunity to work across our modern stack, from infrastructure to API to UI. You will also be encouraged and empowered to influence our architectural roadmap. 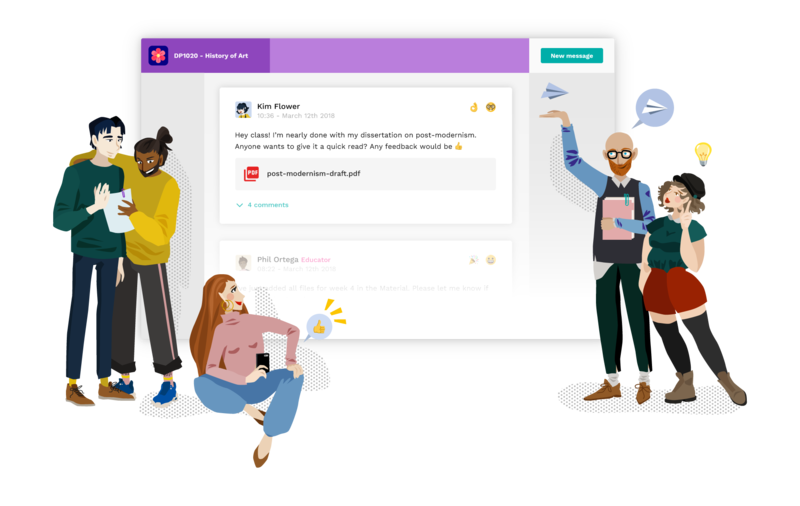 Collaborate with teammates by reviewing code, refining best practices, contributing to documentation, prototyping architectural decisions, and helping to ship quality features. Build the team by participating in interviewing candidates and mentoring new developers. Have you ever had the opportunity to impact the lives of millions of people in a meaningful way and help them enjoy time away with their friends and families building memories? HomeAway is looking for a Senior Software Engineer to play a key role building out solutions and tools that enable our global Sales and Support teams to assist millions of vacation rental owners and traveler customers across the HomeAway platform. We are looking for an adaptable, high performing, motivated, and self-reliant Software Engineer with a proven track record developing leading edge web applications in cloud architecture, leveraging hundreds of separate services and applications, with a highly adaptable web layer using the latest technologies. Bachelor's Degree or higher, preferably in Computer Science, or equivalent experience.